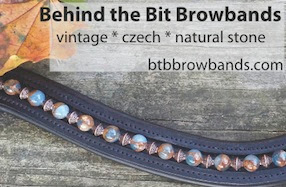 Behind the Bit: Intro B and C? Oh. I suppose. Intro B and C? Oh. I suppose. My inner grump says: Damned if you win, damned if you don't. At this Saturday's LAST SHOW OF THE SEASON I've been slotted to do Intro level B and C, not Training 1 and 2 as I had planned. I'm bummed. Why? Riley is a nice horse, and he's not that green. He's overqualified for Intro level. While I'm no Isabel Werth, I'm relatively experienced at showing. It ain't my first rodeo and I don't get show nerves. 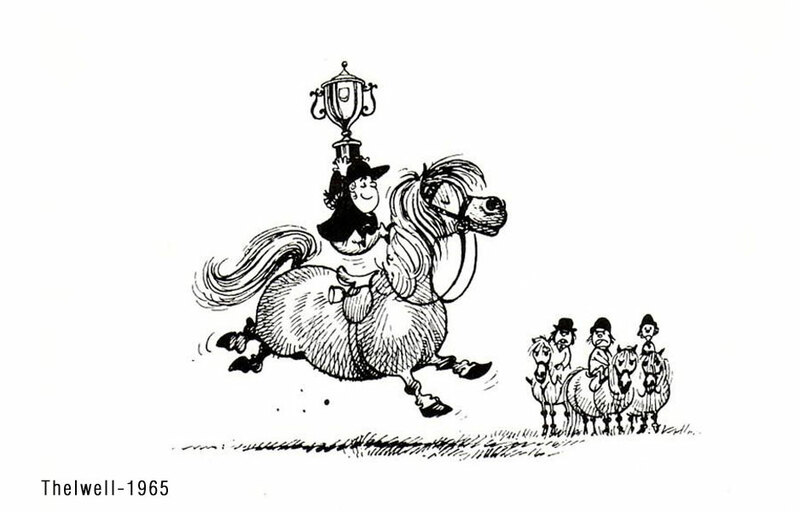 I have always viewed Intro Level as sort of the bunny slope of dressage. It's for folks getting started. I don't mean to complain -- it's just the way the cookie crumbled with the LVDA Adult team this year. It's no one's fault. This year the Adult Team competition was nearly cancelled; then there was a change of venue; and through a Herculean effort on the part of our Adult Team coordinator, we piggybacked on a recognized show at the Bucks County Horse Park. There were certain restrictions in what classes are allowed and how to put together the teams. This is how it ended up. If I sound like a snob, I don't mean to. I'm sure some folks feel that way about training level, or the lower levels. Win or lose, I'll feel like sort of a goof. If I do well, I feel crappy for snatching ribbons away from people who are legit Intro level riders--those that are really are less experienced or who are on less experienced horses. If I do badly on my nicely bred, professionally trained, good-minded warmblood, well, THAT'S embarrassing isn't it? I know people that consistently show one level below where they really are to get the good ribbons. I'd rather do less well at higher levels, so long as my scores are decent. I think Saturday am I'll feel more grateful to be in Intro level classes. But for now, I'll let myself feel a little grumpy -- just a little. But in the end I tip my hat to of all the work and effort others have put into getting our team into this competition in the first place! Bless them all, because I didn't think it would be possible, and they made it happen through sheer force of will! Do not feel guilty. 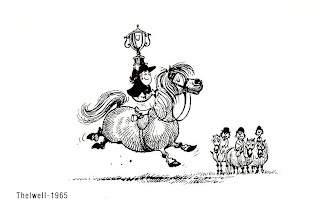 I will wager the other teams have riders with experience and horses riding below their skill levels as well. The goal is to get the best rides possible for the competition, so it's all fair. It's a great place for you to start off with Riley anyhow, so despite credentials and training, you are in the right spot for a first time out. AND I have a feeling Ri will not be the only warmblood in the classes. I always compete one level below what the horse is schooling, whether dressage, jumpers, hunters, etc. President of the Ground Jury at the Pan Am Games, Stephen Clarke, raved about Paragon: “The elasticity and expression that he shows is out of this world, really,” he said of the leggy chestnut. “OK, a few small things, but still, it’s a young horse [at 8 years old]. And her interpretation of the music was super.” From "The Chronicle of the Horse." Can't you participate "Hors Concours"? so you will get scores but not compete for ribbons. No matter how experienced, it's a SHOW DAY. IOW, things will happen, your pysche, along with horse/rider athleticism will play a role. I rode as a point rider during the last show of an Intercollegiate series, did great my first class over fences, went into the flat feeling totally cocky, and voila--missed two leads, dropping me to 6th, barely providing the points the team needed.